We don’t post about every new client, but when we do, they’re awesome. Say hello to the Orcas Island Community Foundation (OICF). 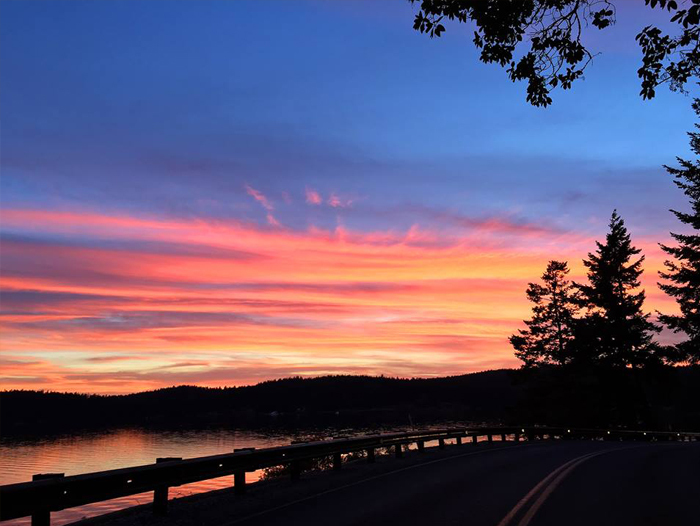 Founded in 1995, OICF has facilitated over $10 million in grants to the programs serving Orcas Island and currently ranks 3rd in the nation for gifts per capita. That’s how incredible OICF is. 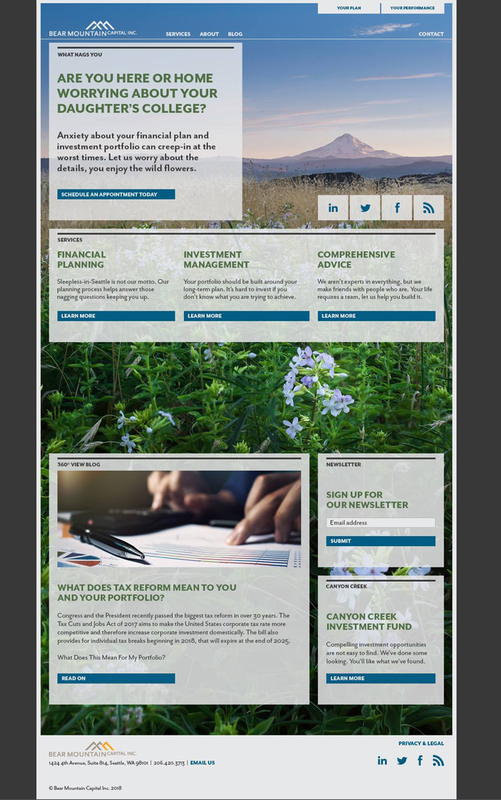 We recently completed design of a new site for Bear Mountain Capital and Canyon Creek Investment Fund. They’re located in the PNW and wanted their site to reflect the beauty of our environment and their personal, hands on spirit. If you’re looking for a financial advisor, errr financial therapist, we highly recommend them.